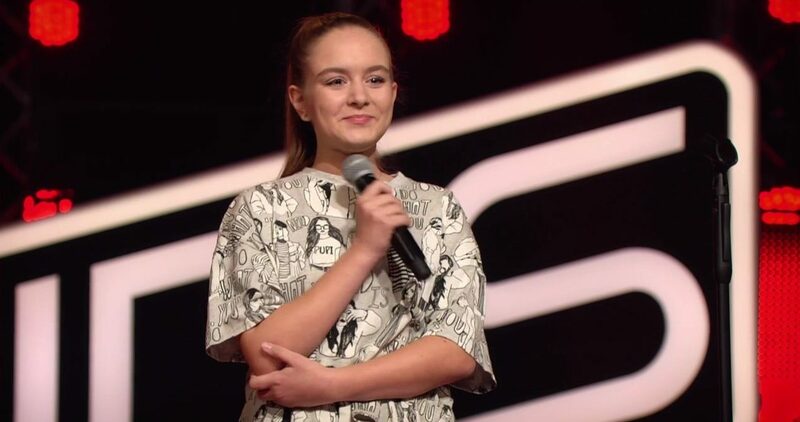 After bringing Slovenia the country’s highest score in any Eurovision event in 2015 and participating in the International Festival of Languages and Culture in 2016, Lina Kuduzović is ready for another song contest: The Voice Kids Germany. This will not be her first talent show; she previously won Slovenia’s Got Talent in 2010 at age 7 and later placed in the top 10 in the show’s Swiss equivalent in 2015. “I was quite scared and I was freaking out before I started singing. With time normally the butterflies fly away and they did, but then after I performed they came back. All the coaches turned around and I was the happiest human being on this planet. I chose Mark because he is just cool and I like his music a lot.”, stated Lina to ESC+Plus. The Voice Kids Germany is broadcast on Sat.1 on Sundays at 20.15 CET.